The Semogue 2020 Best Badger Shaving Brush combines pure and super badger hair for the best shaving preparation imaginable. 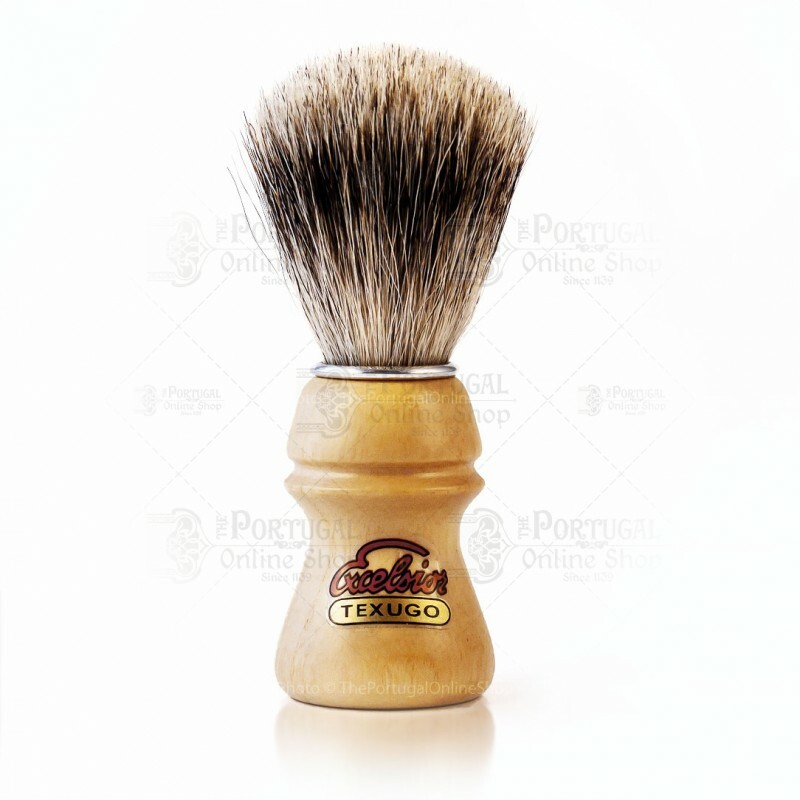 This particular model comes with a superior crafted wooden handle and features the trademark metal ring that supports the badger hairs by keeping them in place. The unique Semogue turned oak handle from Portugal provides a balanced ergonomic grip and stunning looks. 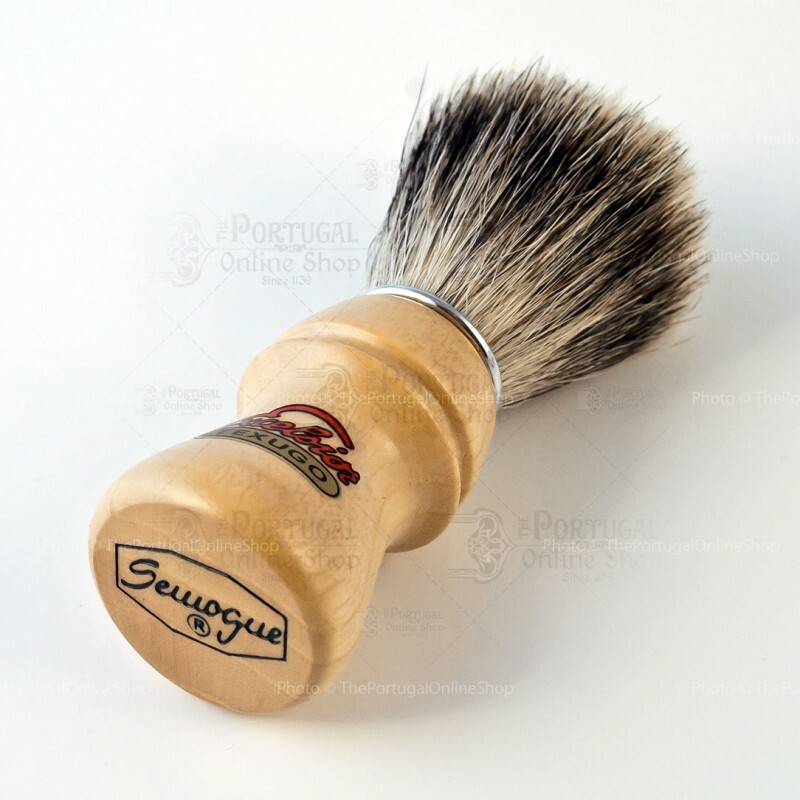 I really like the Semogue shaving brushes, this is my second, and a step or two down from the one I have been using for a couple of years. I purchased two shaving brushes, both are rated as Best Badger. The quality of the wooden handle is top notch with a very nice shape, it could be slightly larger but is more than fine as it is. 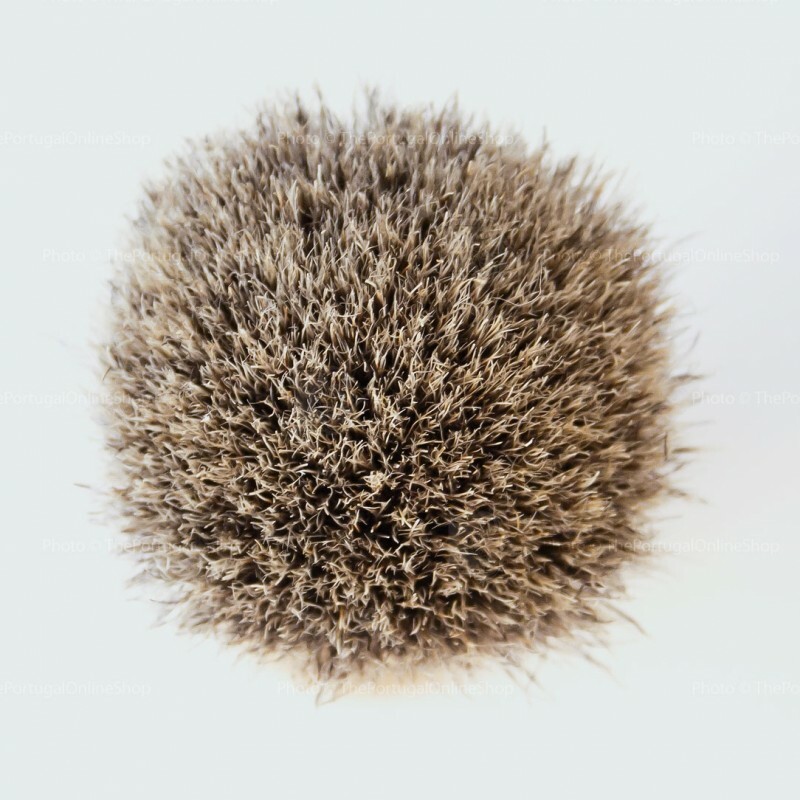 The Badger hair seems of very good quality and feels very good on the face. Where I discount this brush is the density of the knot. I would like to have another 20-25% hair in this brush and I would rate it excellent. The hair needs to be supported around mid length to load it with soap from a hard puck (puck has been sitting for several minutes with very hot water on it before I load the brush) and needs a little more time to develop a proper bowl of shave ready cream. 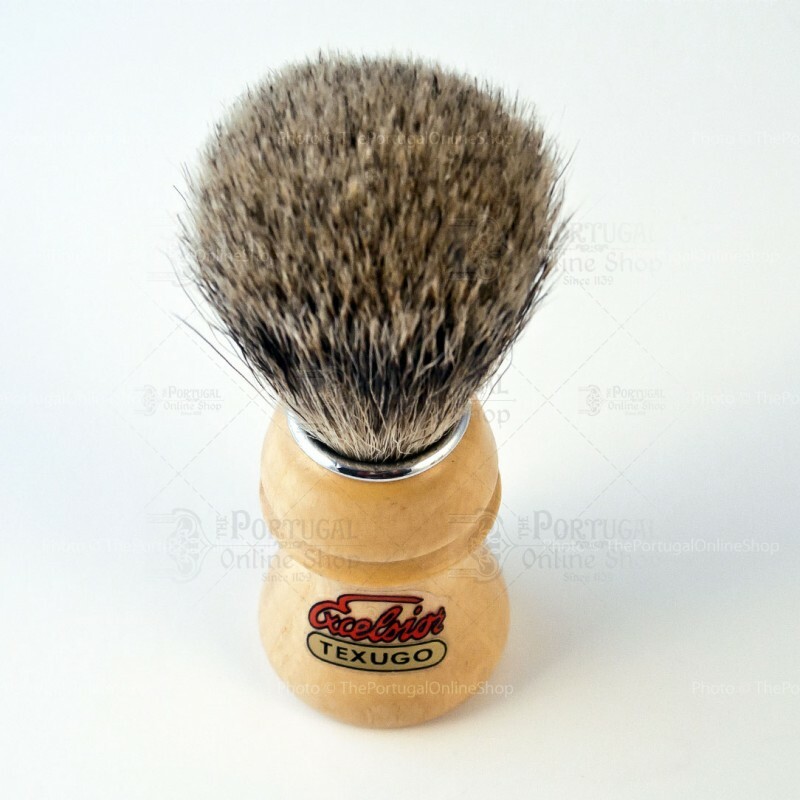 Very good quality all around, no hairs shedding in the 5 to 6 shaves I have used it for at this time, but somewhat slender in the knot density in my opinion.